Champaign-Urbana may be landlocked, but that doesn’t stop it from loving sushi. 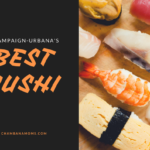 Our readers dish on their favorite sushi places in Champaign-Urbana. 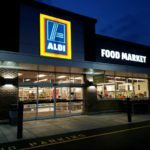 ALDI has started offering the latest innovation in grocery shopping: delivery services. 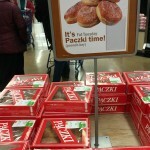 Our readers give us the inside scoop on where to find paczki in Champaign-Urbana.